The Doctor Is In" program was started by James E Wasco M.D. 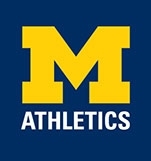 and the University of Michigan Athletics Career Center (MACC). The purpose of "The Doctor Is In" is to advise student athletes about career choices in the medical and health care fields, as well as navigating the complicated process of application & admission to medical school. Currently the Doctor I s In Program has 3 physician, all of whom serve in a volunteer capacity with the program: James Wasco M.D., James Woolliscroft M.D., and Vincent Cimmino M.D. James Wasco M.D. was in the practice of Emergency Medicine in the Boston area for 40 years and retired in 2012 as Department Director and Senior Vice Chair of the Department of Emergency Medicine at the Lahey Hospital and Medical Center in Boston, Massachusetts. He is Past National President of the University of Michigan Medical Center Alumni Society (MCAS) and a long standing volunteer member of the University of Michigan Medical School Admissions Committee. He and his wife currently live in Jackson, New Hampshire, a small village in the White Mountain region of that state. They also maintain a condo in Ann Arbor. James Woolliscroft M.D. is a professor of Internal Medicine and Learning Health Sciences at the University of Michigan Medical School with a national reputation in the field of medical education. He is the recent past Dean of the University of Michigan Medical School and served in that capacity for 10 years. He is the recipient of many national awards for his contributions to medical education He lives in the Ann Arbor area. Law schools do not expect you to know what kind of law you want to practice before you enroll. 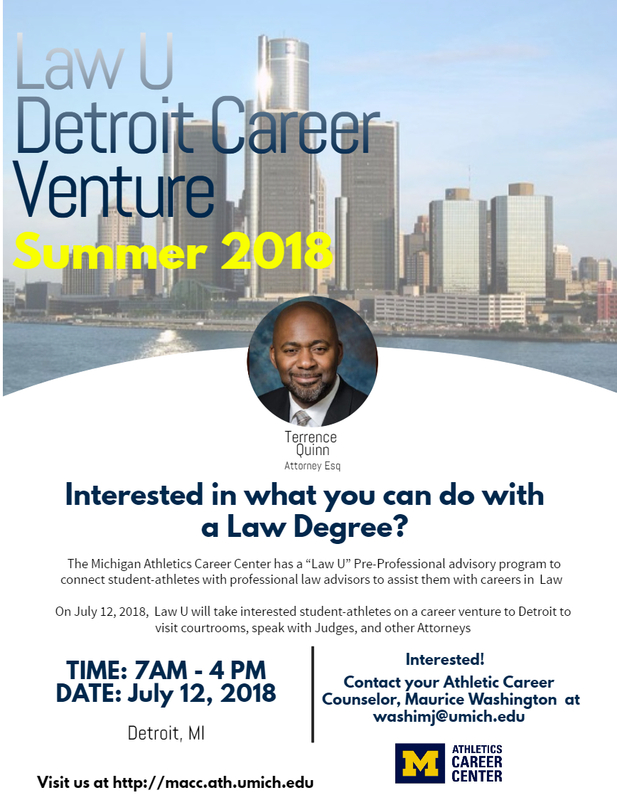 Law U. provides student-athletes, interested in Law, with opportunities to explore various types of law practices before they decide to submit law school applications. Law U also teaches the fundamentals of Law by providing practical experience with industry professionals. Additionally, Law U. has pathways for experiential learning focused on entrepreneur business concepts from local law firms. Terrence G. Quinn, Esq. is President of The TGQ Law Firm, and is licensed to practice law by the State Bar of Michigan. Terrence received his law degree from the University of Michigan Law School. Prior to his time in law school, Terrence earned his Bachelor of Arts in English from the University of Michigan, Ann Arbor. Terrence was also a member of the 1997 National Championship Michigan Wolverine football team. Terrence also served as a Student Athlete Advisory Council member. Terrence brings with him a litany of honors and accomplishments, including having been recognized by his hometown City of Flint with “Terrence Quinn Day” and by receiving the Key to the City. In 2008, Terrence opened and founded The Law Office of Terrence G. Quinn, PLC, now known as The TGQ Law Firm. 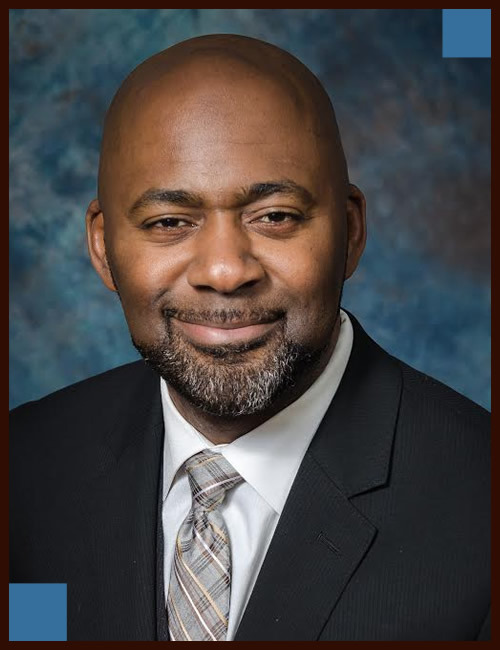 He currently holds a Certificate of Completion in the areas of Probate and Estate Planning issued by the Institute of Continuing Legal Education (“ICLE”) and the Probate and Estate Planning Section of the State Bar of Michigan, Terrence continues to serve his clients’ estate planning and probate needs. He also serves as a Business Formation and Planning legal consultant. James is the founding partner of Erwin Law LLC, a Chicago firm providing legal counsel in real estate, business, estate planning and bankruptcy. James’ practice focuses primarily on real estate and entrepreneurial business, representing his clients in residential and commercial real estate development, investment and management as well as small to mid-size business start-up and operations guidance. A fast-growing subset of his practice is in counseling athletes in the selection, maintenance and oversight of their real estate and business investments. James graduated from Lake Forest College in 1989 with a B.A. in Business Administration and obtained his law degree from De Paul University’s College of Law in 1992, the same year in which he was admitted to the Illinois Bar. He earned a Masters in Tax Law (LL.M.) at Chicago-Kent College of Law in 1996 and was also admitted to the Bar of the United States Tax Court that year. In 1997, he was licensed to practice before the United States Supreme Court. 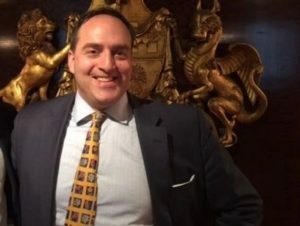 A member of numerous local, state and national bar associations, James is also committed to various philanthropic efforts including support and work for the Lane Tech 2nd Century Foundation, Merit School of Music and Welles Park (Chicago) Little League Baseball. 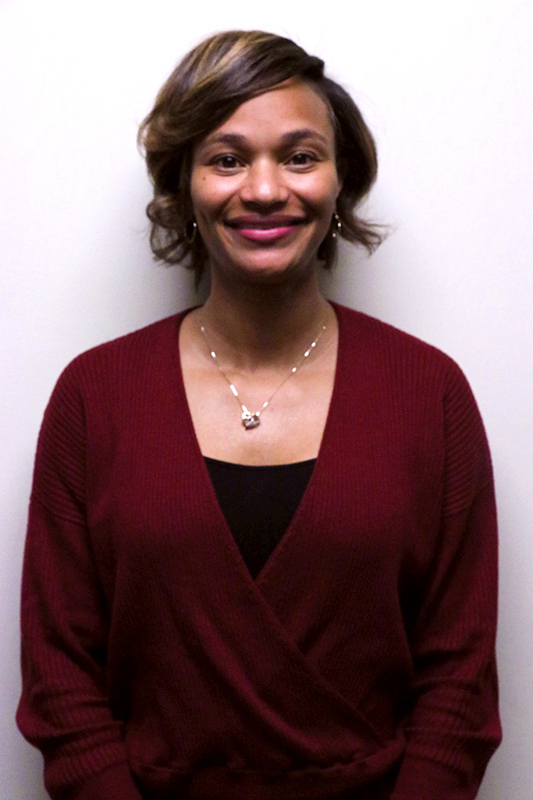 Jenifer is a licensed attorney at a global media services agency in Detroit, MI, her areas of focus range from business/contract law to regulatory and compliance matters. Since graduating from law school, Jenifer has worked on multiple Equal Employment Opportunity Commission (EEOC) matters and gained extensive experience in contract/business law in industries such as media advertising, higher education and non-profits. Jenifer graduated from the University of Michigan in 2007. She was a member of the women’s track and field team. She earned her J.D. from Western Michigan Thomas Cooley Law School and is admitted to the State Bar of Michigan. A multi-faceted program that provides mentoring, exposure, and preparation for career choices in the business and financial industries. Student-athletes who participate in the Business Inc. are provided with tangible skills and experience through career exploration, immersion career ventures, workshops, and connections with industry leaders from a variety of sectors. Scott Metcalf is the Senior Associate Program Director, Career Advancement at the University of Chicago. Mr. Metcalf's expertise includes coaching students interested in exploring business careers. He has worked extensively with students interested in finance (investment banking, sales & trading, private wealth), consulting, marketing, and corporate roles. Mr. Metcalf partners with employers in New York, Chicago, San Francisco, and Hong Kong. Prior to his current position, Mr. Metclaf was a product leader for nine years at W.W. Grainger, the leading broad line supplier of maintenance, repair and operating products. His responsibilities as Senior Director, Global Product Management included strategic planning and execution of in-country assortments and international sourcing for private label lines. Previous experience includes leadership roles in product management and market research at IRI (Information Resources Inc.), Sears, and MORPACE International. Mr. Metcalf holds a BA from the University of Michigan (LS&A, Psychology, '87) and an MBA from the University of Chicago’s Booth School of Business (Marketing '94). He is also an avid improv performer, having spent a year taking classes at the Second City Theater in Chicago. Sam Levine is a Michigan Alum from the Stephen M. Ross School of Business and experienced private equity investor who spent 25 years investing in middle market companies. Prior to forming his family office, Sam was the Head of Private Equity at Roundtable Investment Partners. 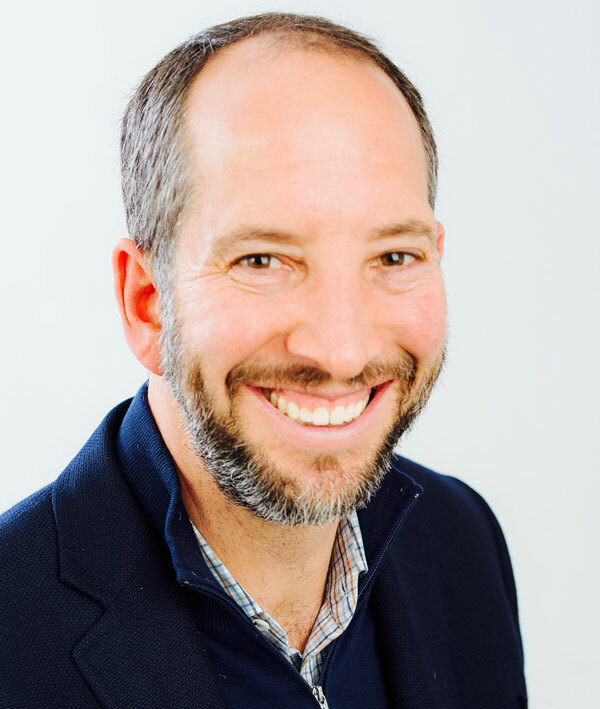 Sam's private equity experience also includes his role as Head of Private Capital at Blue Mountain Capital and Co-Head of Private Equity at Eos Partners. Sam has led private equity investments in dozens of successful private companies and served on numerous Boards. His industry experience includes business services, industrial services, health care services, transportation and logistics, finance companies, consumer and pet-care. 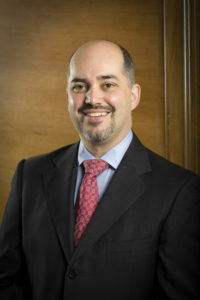 Jonathan M. Satovsky, CFP®, ChFC®, CIMA®, founder of SAM, and proud multigenerational alumnus of the University of Michigan, Class of 1992; built his reputation by focusing on four principles: utmost professionalism, compassion for clients, thorough evidence based research and alignment of interests.